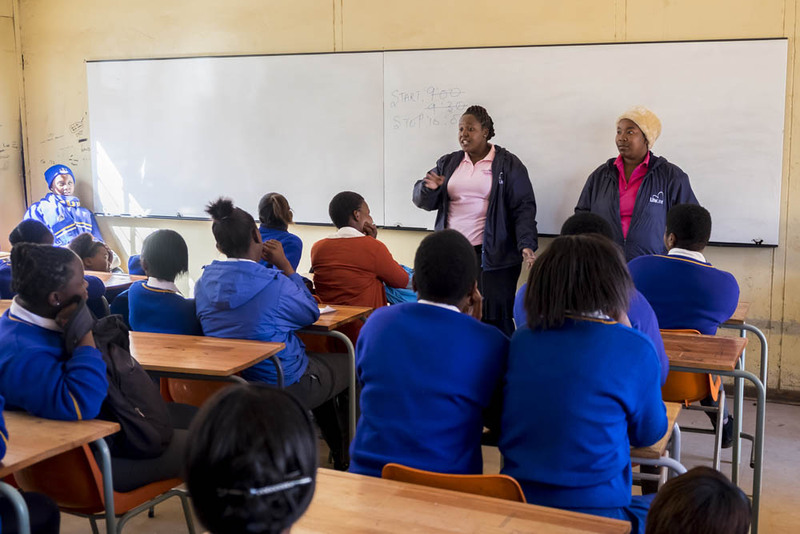 According to UNICEF, one in ten school girls in Africa miss at least one week of school monthly or drop out of school due to lack of sanitary products. 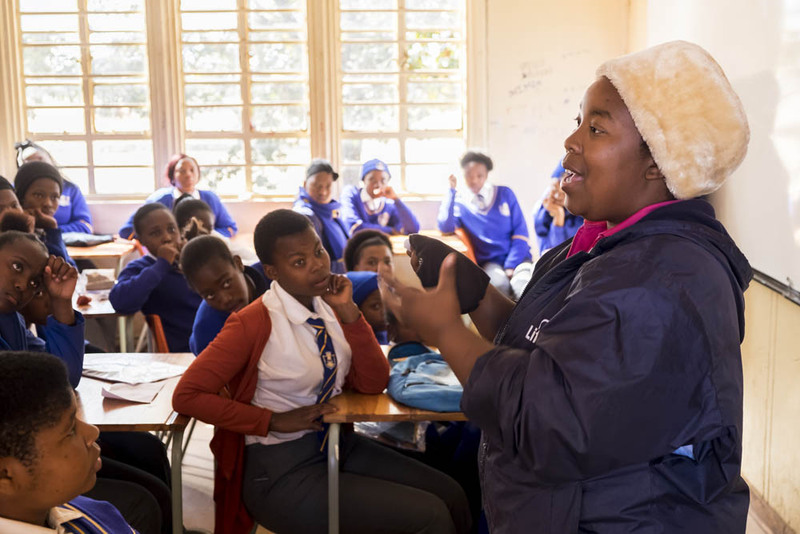 Project Dignity aims to empower young girls through basic education and access to sanitary wear. Sue Barnes created Subz washable sanitary wear in response to a request for a donation of sanitary wear for underprivileged girls in her area. 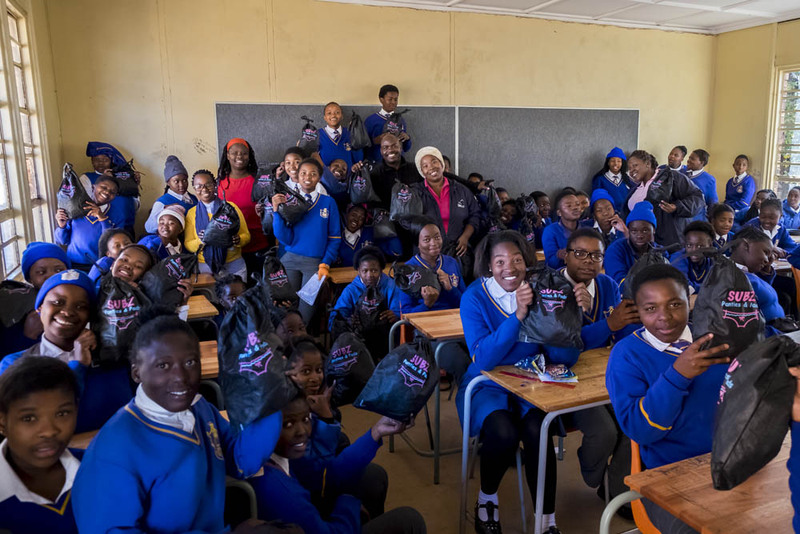 The packs have been produced and distributed to school girls since 2010, and to date over 50 000 packs have been distributed in South Africa and neighbouring countries. If cared for correctly the products can last between three to five years. The sanitary wear is biodegradable, SABS approved and patented, and gynae and pharmacist endorsed.